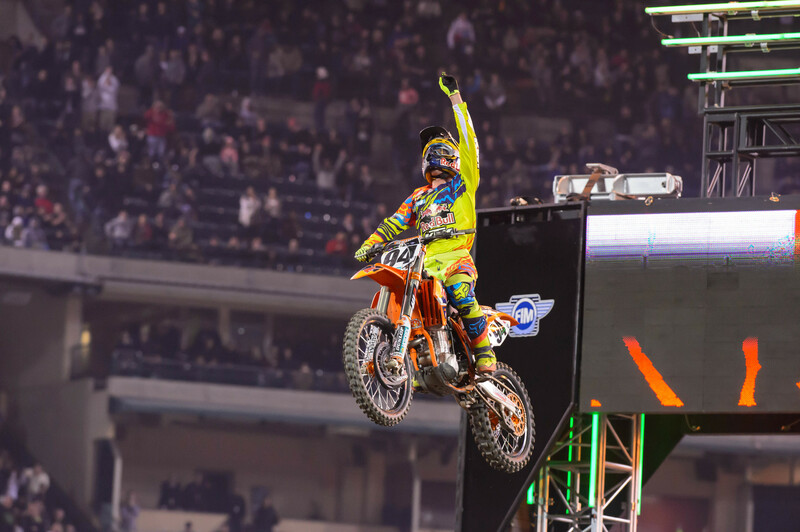 Through six rounds of the 2019 Monster Energy AMA Supercross Championship, we’ve already seen four different winners in 450SX, including first-time winners Blake Baggett and Cooper Webb. Four winners in six rounds seems historic, right? Well, not really. 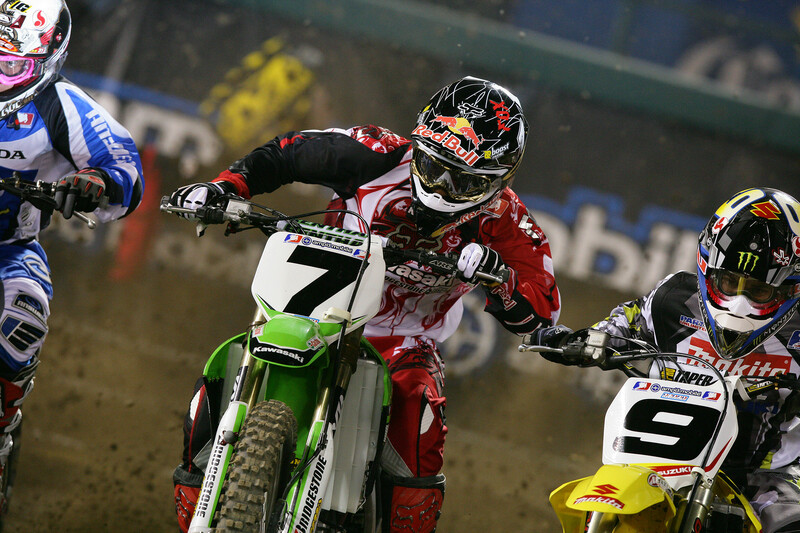 In the history of AMA Supercross, which dates back to 1974, 15 times we’ve seen four different winners through six rounds of the championship. 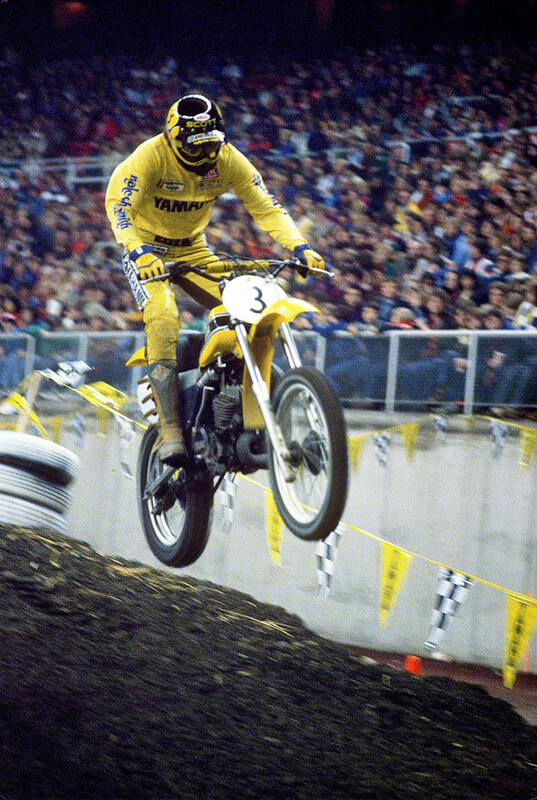 (Note: The 1974 and 1975 AMA Supercross seasons were three and four rounds total, respectively.) In fact, it’s not really anything new in recent history, as six of the last eight years have included four different winners in six rounds, including four straight years from 2012–2015. So the win total seems crazy this year, but it's the other stats that really matter. Two points separate the top four riders in the standings. The points have never been this close six races into a championship. Also, the red plate has switched hands five times this year in six races. In the history of the championship, we’ve never had six different winners in six rounds. The closest we came was 1985, when five different riders won in the first six rounds. 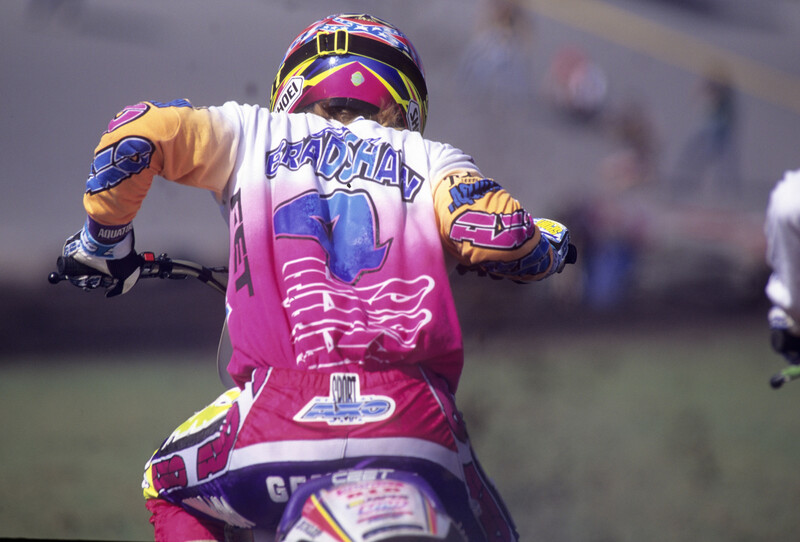 The only time one rider won the first six rounds of the series was 1996, when Jeremy McGrath went on a historic run. McGrath would nearly pull off a perfect season in 1996, winning 14 of 15 rounds. 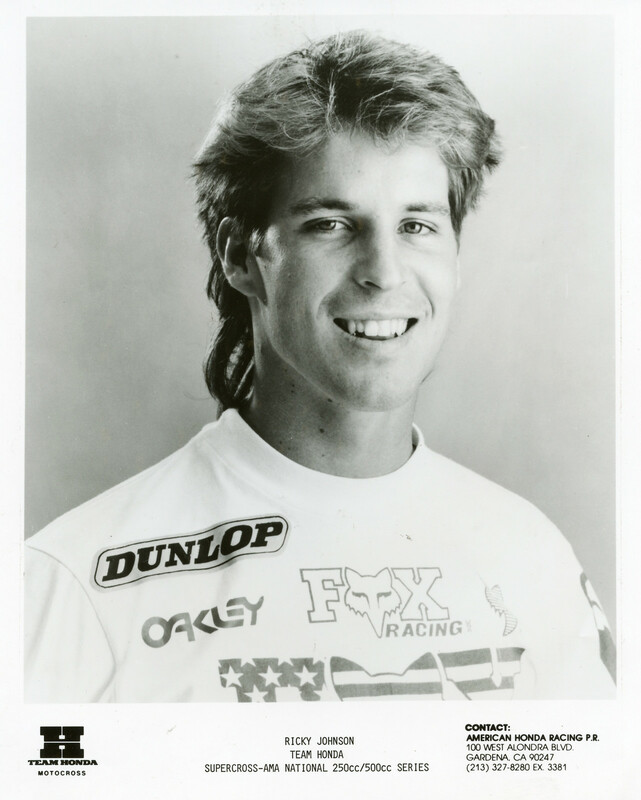 You can read Steve Matthes’ excellent oral history of that year here. With Ken Roczen and Marvin Musquin yet to win, one could reasonable expect that we will have at least six different winners in 2019. The last time that happened was 2015. Before that? You have to go all the way back to 1998. Eleven seasons have witnessed six different winners, but only twice (1997 with 7; 1985 with 8) has the series featured more than six different winners. Check out a full breakdown of every winner during the first six rounds of the championship dating back to 1974. *The 1974 AMA Supercross Championship consisted of just three rounds. 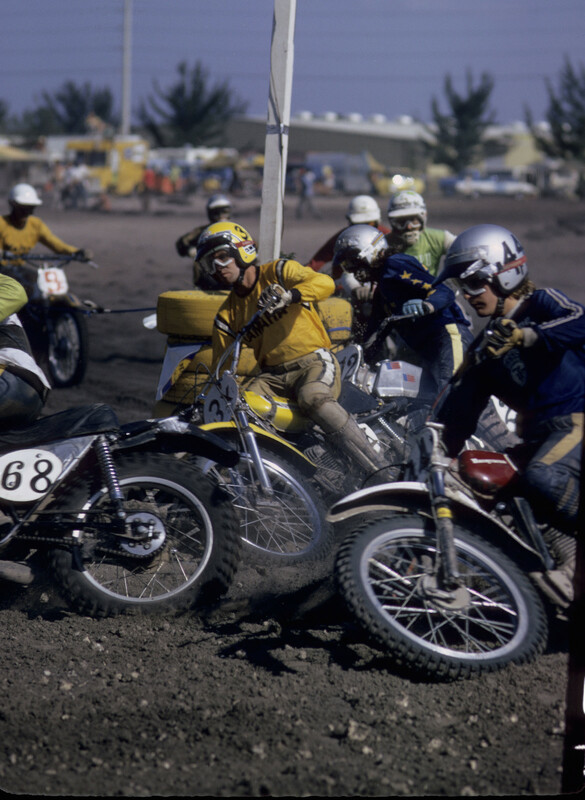 *The 1974 AMA Supercross Championship consisted of just four rounds.